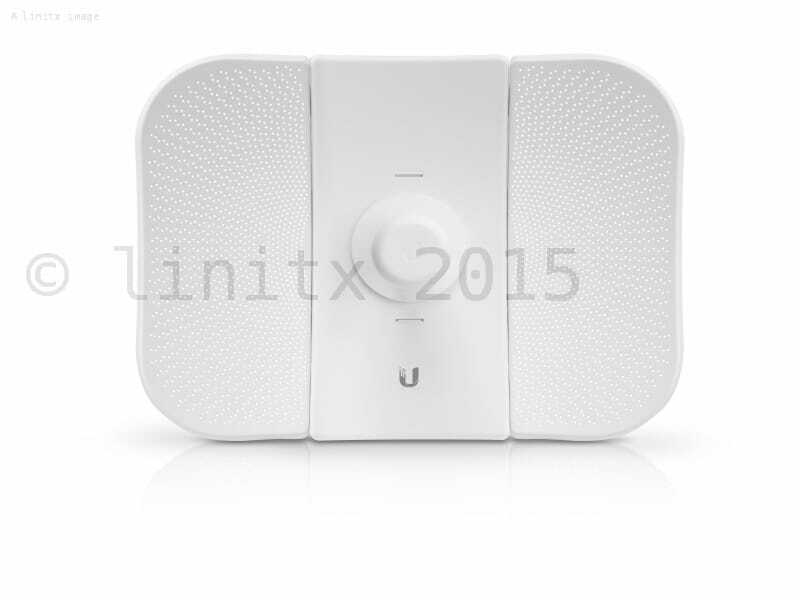 The Ubiquiti airMAX LBE-5AC-23 is now EOL (end of life), there will be a Gen2 version available in the near future, but Ubiquiti have yet to ship its direct replacement. In the meantime, we highly recommend the Ubiquiti airMAX NanoBeam AC Network Bridge 19dBi GEN2, which has a slightly shorter range, but better overall build quality. 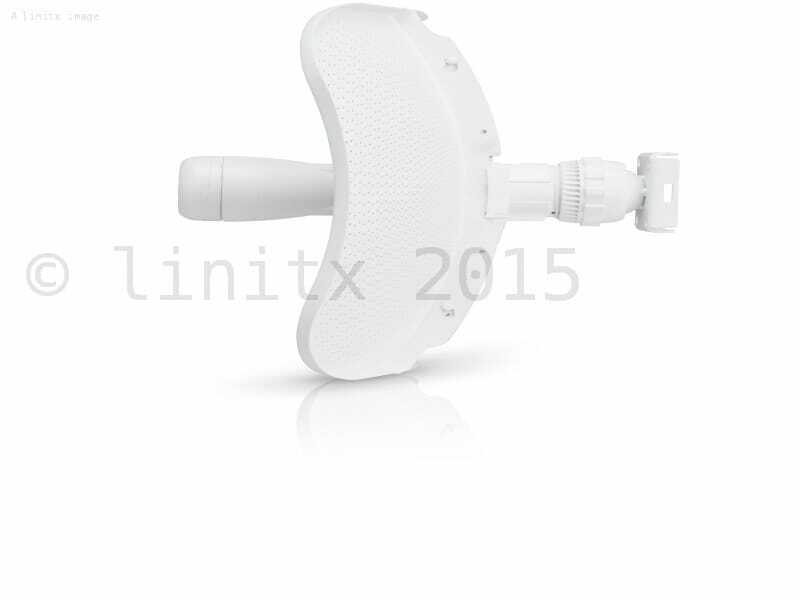 Starting with the first-generation NanoBridge, Ubiquiti Networks, pioneered the all-in-one design for an airMAX product functioning as a CPE (Customer Premises Equipment). 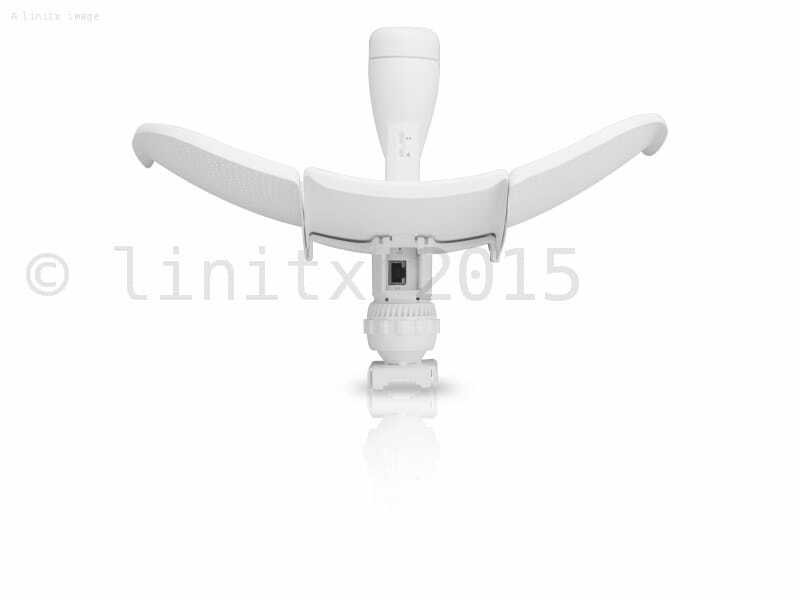 Now Ubiquiti Networks launches the latest generation of CPE, the LiteBeam AC. The LiteBeam directs RF energy in a tighter beamwidth. With the focus in one direction, the LiteBeam blocks or spatially filters out noise, so noise immunity is improved. This feature is especially important in an area crowded with other RF signals of the same or similar frequency. 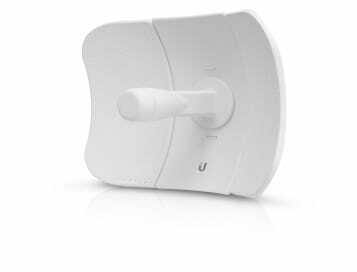 All-in-One Design - The Ubiquiti Research and Development team combined the radio and antenna to create a more efficient and compact CPE. The LiteBeam gets maximum gain out of the smallest footprint. 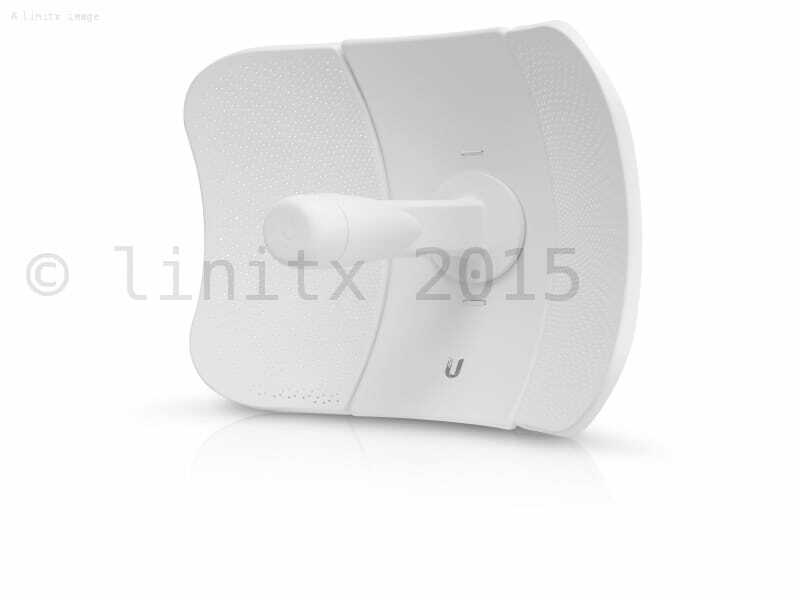 Dish Reflector Design - Ubiquiti's InnerFeed technology integrates the radio into the feed-horn of an antenna, so there is no need for a cable. This improves performance because it eliminates cable losses. Providing increased performance from its faster processor and innovative mechanical design at a low cost, the LiteBeam is extremely versatile and cost-effective to deploy. Unlike standard Wi-Fi protocol, Ubiquiti's Time Division Multiple Access (TDMA) airMAX protocol allows each client to send and receive data using pre-designated time slots scheduled by an intelligent AP controller. This 'time slot' method eliminates hidden node collisions and maximises airtime efficiency. It provides significant performance improvements in latency, throughput and scalability compared to all other outdoor systems in its class. Item arrived well packaged and very quickly, does exactly what I needed it to do. Price was great and setup was simple. After I made the order I called in to double check that the equipment was correct for my requirement and the guy on the phone was super helpful. Would use again. Feels slightly flimsy. So far so good, but we'll see how well it does in the first gale. A well constructed unit which provided a rock solid wirless link to our remote equipment. Remember to download the AirOS manual before attempting to configure the units, there is a lot of functionality built into them.